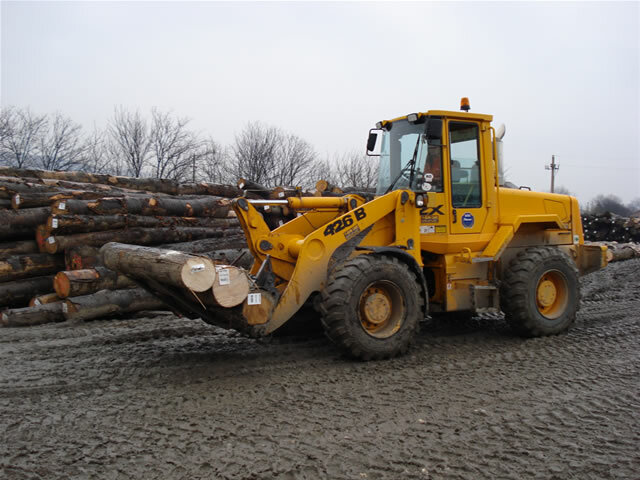 MICO LEGNAMI SRL – timber factory, a company with a foreign capital only founded at Miercurea Sibiului in March 2001 by CORA DOMENICO&FIGLI SPA, company from the Northern part of Italy, Tavernelle di Altavilla – Vicenza. 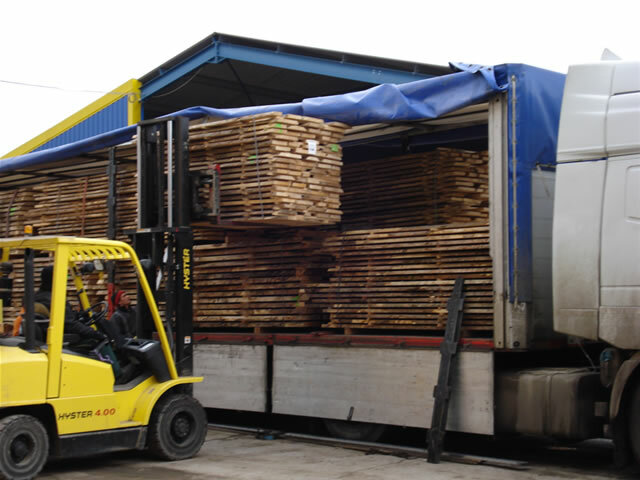 CORA DOMENICO&FIGLI SPA, company with more than 80 years of experience in the timber industry, playing an important role in the economic development of both Italy and Europe in the timber processing sector, which today means the wood culture, Cora actually being a SYNONYM FOR WOOD. 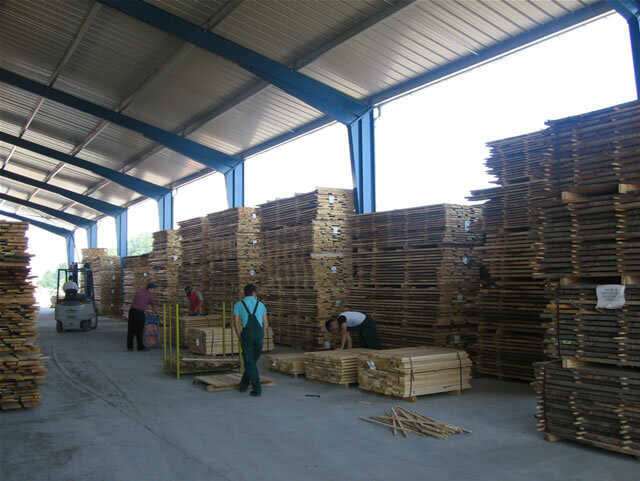 For the activity developed between 2002-2007 in the processing of wood, MICO LEGNAMI received the first prize every year in the Small and Medium Enterprises category, awarded by the Chamber of Commerce, Industry and Agriculture, and also two Diplomas of Honor and one of Excellency for the economic outgrowth of the last 5 years. 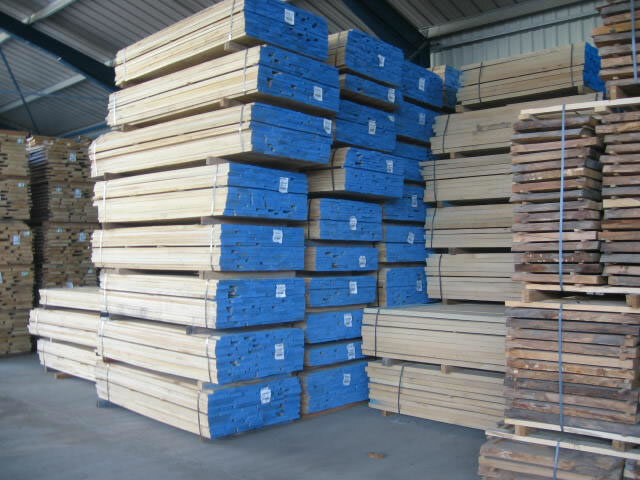 European wood timber: linden tree, ash tree, nut tree, cherry tree and sycamore maple. 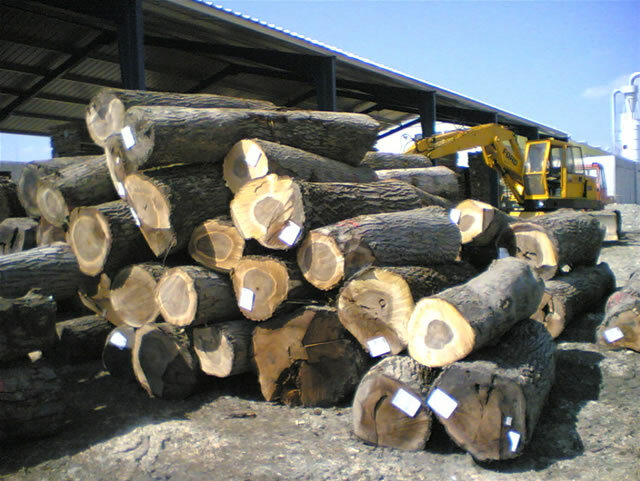 Indonezia - Seraya (Meranti), the Indonesian Teak. 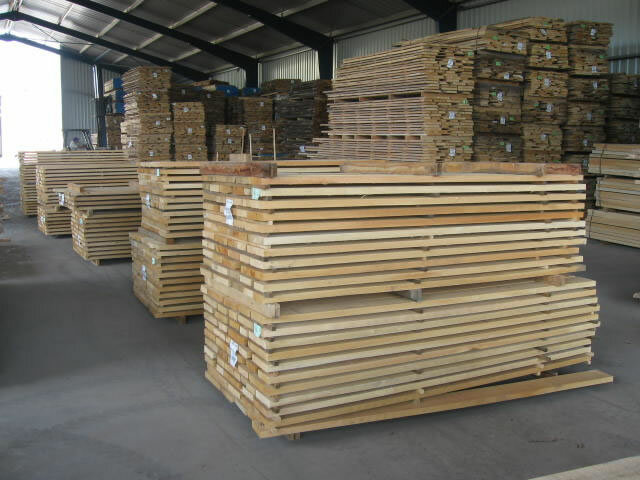 We market elements of stratified wood from Meranti, Okoume, Sapele.